At SPECTRA, Inc., we are time-tested innovators in land, business, and practice development. A leading provider of medical management and procedural policy development services. SPECTRA, Inc. has expertise in all areas of facility design, from the ground up. From CLI clinics development to the design of ambulatory surgery centers, SPECTRA, Inc. has a wide range of experience in medical office space design and medical consultant services. 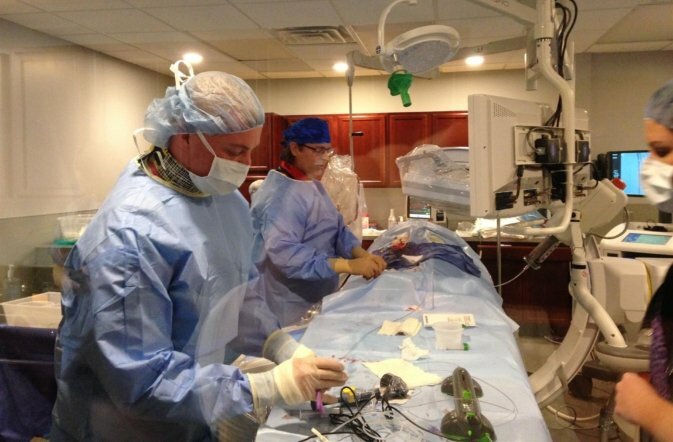 Since 1997, we have worked with medical practices to design and build stunning, efficient facilities. Our track record is illustrated by the countless satisfied customers who – time and again – return to us as their businesses grow and change. 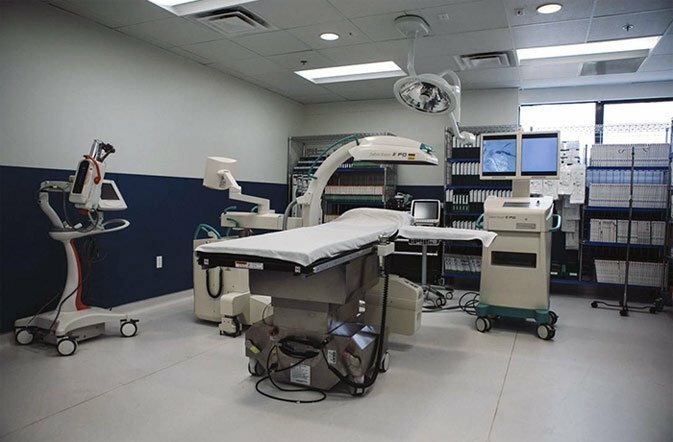 With SPECTRA, Inc., you can acquire your own facility with the assistance of a group that has been involved in completing commercial and medical projects for years. SPECTRA, Inc. strives to provide our customers with the absolute best medical consulting, building design, and medical office space design services available. With extensive experience in both designing and building, we are a valuable partner to anyone seeking to acquire their own facility. Well equipped to assist your facility when it comes to streamlining day-to-day operations, SPECTRA, Inc. has a history of assisting our customers with vendor contracting, payroll, billing and coding, IT support, and more. Our team will work with you to create a more welcoming, efficient practice.